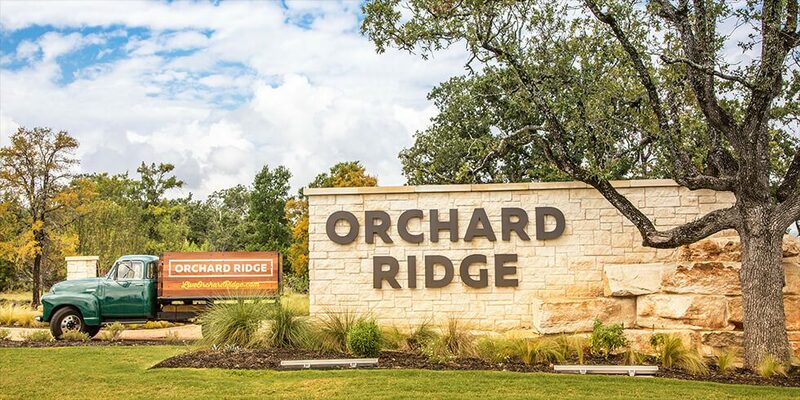 The first residents of Orchard Ridge are already moving in! As the first residents, these families have some unique opportunities. Not only do they get to enjoy the newly completed amenities immediately after moving in, but they get to help shape Orchard Ridge into the kind of community they want to live in. Orchard Ridge’s year-round community programming is tailored to the interests of residents, and therefore their input influences the kinds of programs that are planned. As some of the first families living in the community, they get to help decide whether the programming will feature running groups, book clubs, mommy gettogethers or anything else!